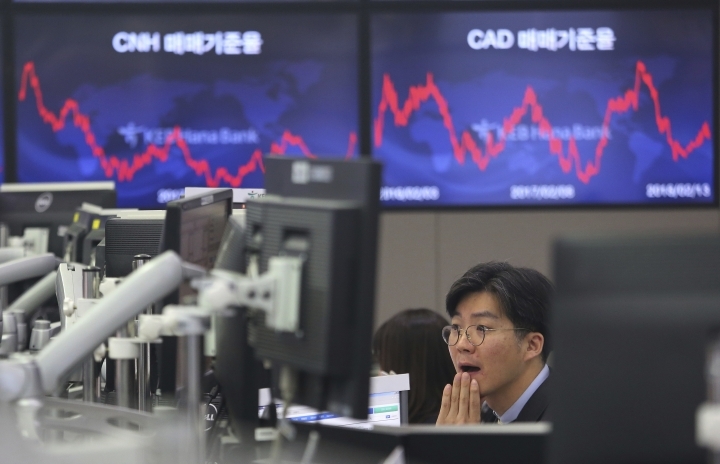 SEOUL, South Korea — Asian shares tracked an overnight rally on Wall Street, with China leading Tuesday's gains. 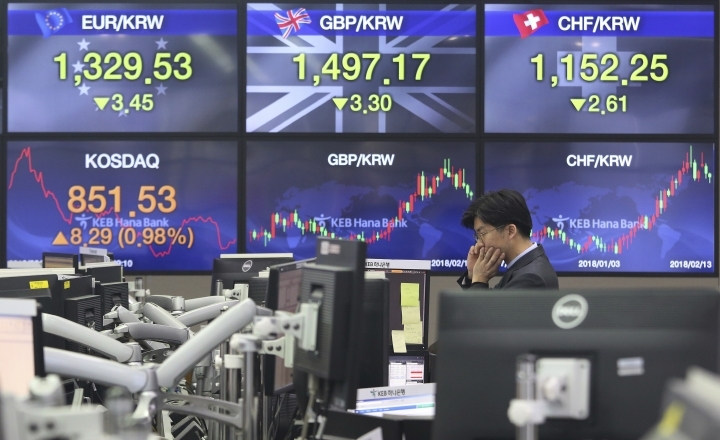 KEEPING SCORE: Japan's Nikkei 225 jumped 1.0 percent to 21,595.81 and South Korea's Kospi rose 1.5 percent to 2,420.05. Hong Kong's Hang Seng index surged 2.2 percent to 30,108.75 and the Shanghai Composite Index advanced 1.8 percent to 3,212.01. Australia's S&P/ASX 200 rose 0.6 percent to 5,854.60. Share benchmarks in Southeast Asia and New Zealand were all higher. ANALYST'S TAKE: A key question is whether the correction has already hit bottom, said Jingyi Pan, a market strategist at IG. "Nevertheless, the worst is likely not over for this week for the simple reason that we have U.S. CPI sitting as a mammoth event risk this week," said Pan, referring to the Wednesday release of U.S. consumer price index data for January. WALL STREET: U.S. stocks finished higher on Monday. The Standard & Poor's 500, the benchmark for many index funds, gained 1.4 percent to 2,656. 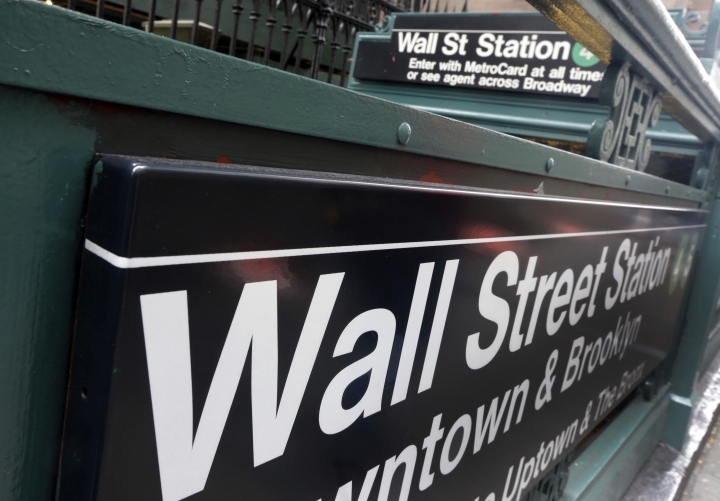 The Dow climbed 1.7 percent to 24,601.27 and the Nasdaq composite advanced 1.6 percent to 6,981.96. 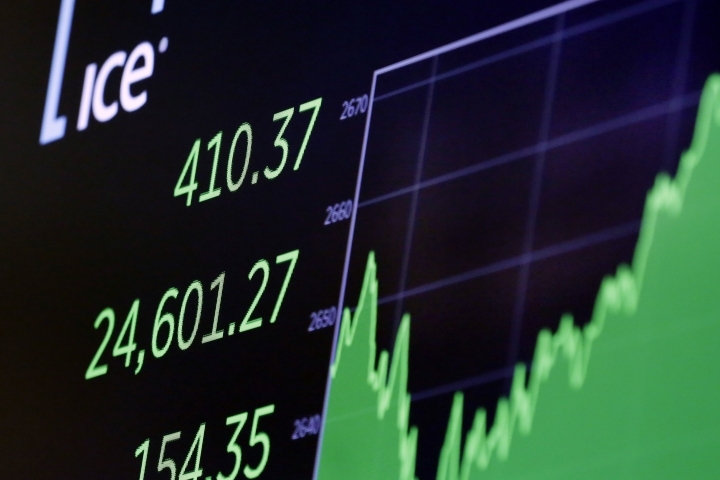 The Russell 2000 index of smaller-company stocks rose 0.9 percent to 1,490.98. WHERE THINGS STAND: Investors remain wary of turbulence. It took just nine days for stocks to plunge 10 percent from their latest peak, which was reached on Jan. 26. A drop of that size is known on Wall Street as a market "correction." According to LPL Financial, it was the swiftest move from a record high to a correction in the history of the S&P 500. The index rose 1.5 percent Friday but still wound up with its worst weekly loss in more than two years. OIL: Benchmark U.S. crude rose 40 cents to $59.69 per barrel in electronic trading on the New York Mercantile Exchange. It gained 9 cents to $59.29 a barrel on Monday. Brent crude, used to price international oils, advanced 43 cents to $63.03 per barrel in London. CURRENCIES: The dollar rose to 108.68 yen from 108.66 yen. The euro rose to $1.2293 from $1.2289.